Experience Spain’s most beautiful region, the magnificent Andalucian countryside. 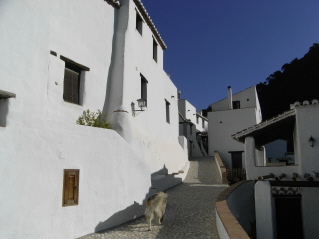 It’s a region of historic whitewashed villages & rugged mountains. Villages with a distinctive Arabic influence scattered among dramatic hills and mountains. Where grape vines, mango trees and kiwi fruit thrive alongside ancient olive & almond groves. Get back in touch with nature, where the air is clean, fresh and invigorating. for singles, couples and groups. ​Solo Travelers are most welcome with no single supplement! 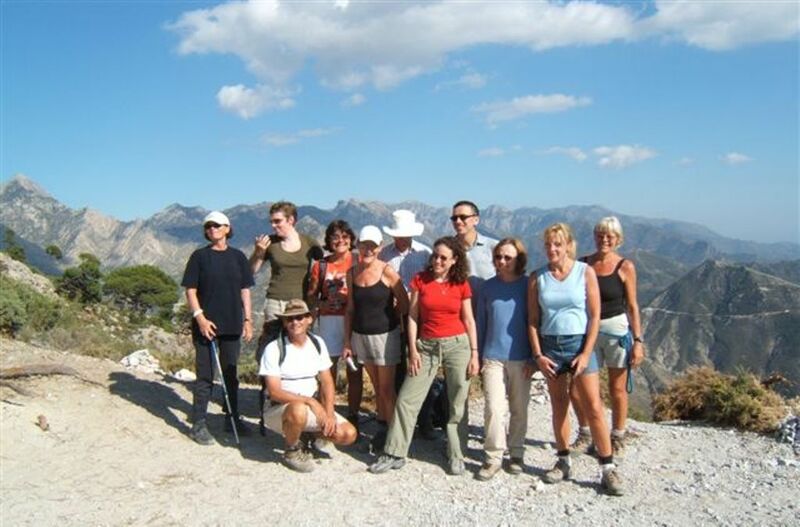 "Top, really enjoyed, excellent value, very well organized, great fun and wonderful people. Also loved accommodation. A Great Value Trip!! NEVER A SINGLE SUPPLEMENT! The sign that greets you as you enter the resort could be dismissed as a piece of shameless self-promotion. 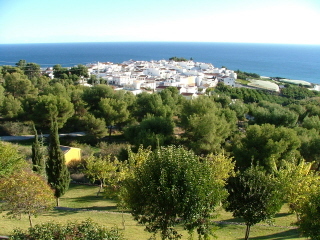 But Torrox can indeed claim to have the best climate in Europe – and have the paperwork to back it up. A study of 21 Mediterranean municipalities, all of whom make a similar statement, has found that the weather of the town cannot be bettered anywhere on the continent. the resort’s average annual temperature is 65 degrees Fahrenheit. 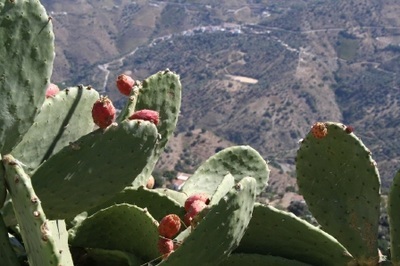 Spectacular mountain areas, comprising of terraced hillsides and valleys with orchards of orange, avocado and olive trees and historic Moorish whitewashed villages perched in the hills. 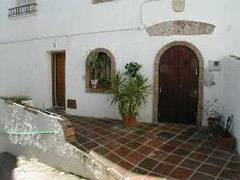 of the coasts, the surrounding whitewashed villages, mountains and a variety of flora and fauna. 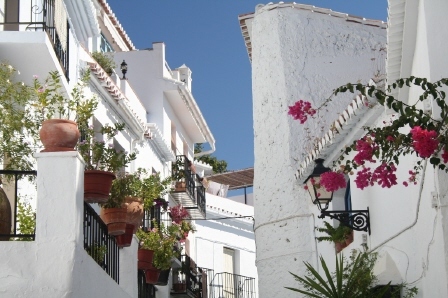 ​balcony towns: perched amid the picturesque rocky peaks of Malaga. 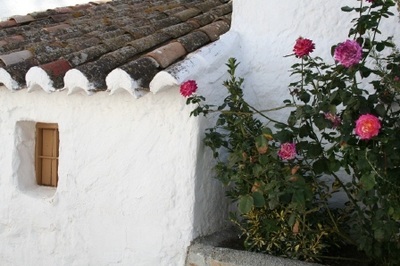 The White Towns' are named for the perpetually whitewashed buildings - topped with tile roofs and decorated with a profusion of potted flowers and wrought-iron grilles - that makes the nearly two dozen villages sparkle in the bright Andalucian light. The best seasons to visit are the spring and fall. a truly memorable part of Spain. we know the best off-the-tourist track places for you to visit. 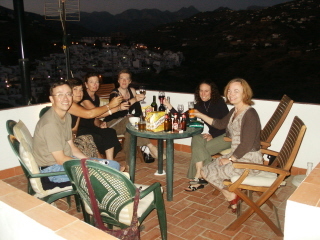 perched in the Andalucian hills! Enjoy your days in the breathtaking countryside. and have a nightcap on your rooftop terrace! Additional days can be added on to all trips to do as you wish, just let us know! Stay some extra days and explore on your own. 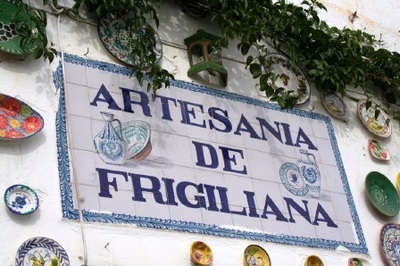 Relax and soak up the local flavor of your white-washed village, spend time at the beach, visit the cultural cities of Malaga, Cordoba, Ronda or Granada. Or visit Gibraltar and spend some quality time with the famed Barbary Apes. The choice is yours!